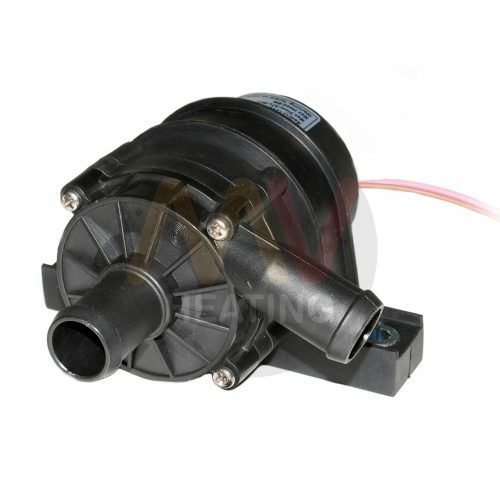 Check out our range of 12V Brushless DC Water Pumps. 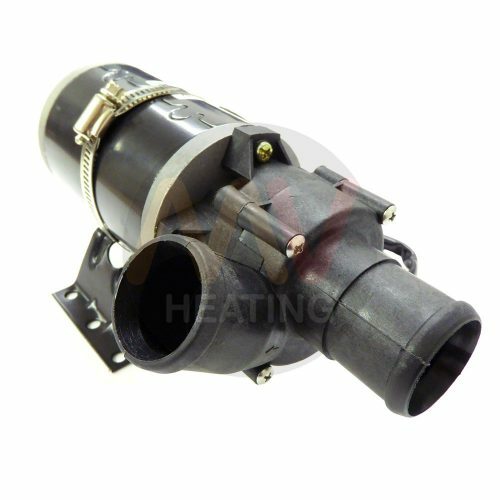 They’re all built for heavy duty work even in extreme temperature environments as they have a working ambient temperature of -40°C to 120°C. They’re built to withstand heavy vehicle vibrations and power supplies with unstable voltage. 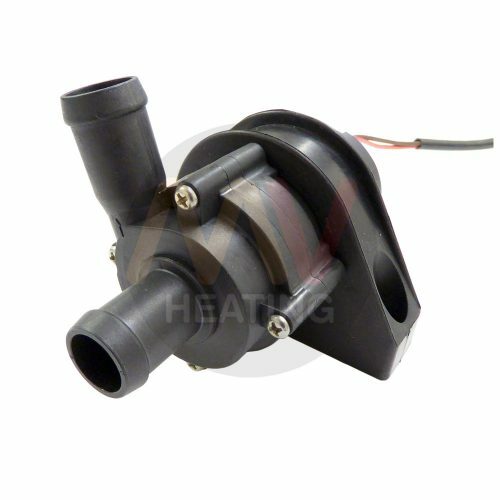 They have low current consumption and are quiet, with a noise of ≤50dB from a distance of 1m.